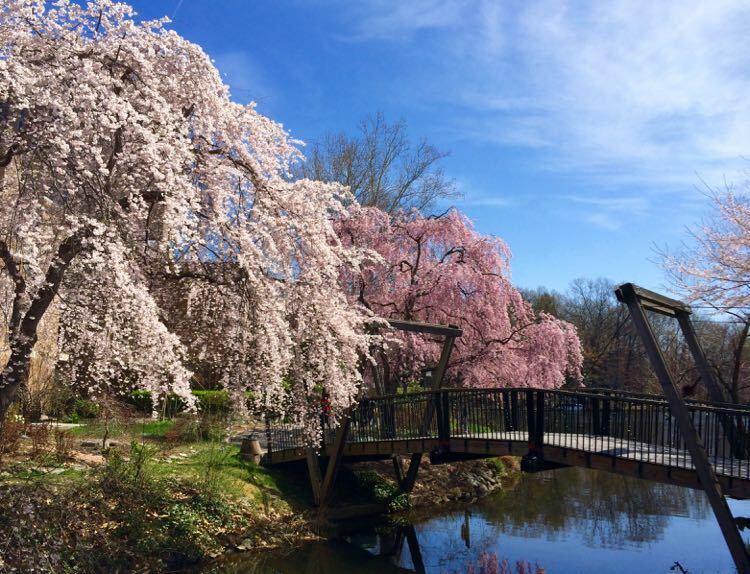 Family friendly parks in Northern Virginia offer a wide range of activities for every age from easy walks to challenging hikes, boating, biking, picnicking, history, special events, and more. Local, regional, state, and national parks are all available, with fun to keep the family busy all summer long. 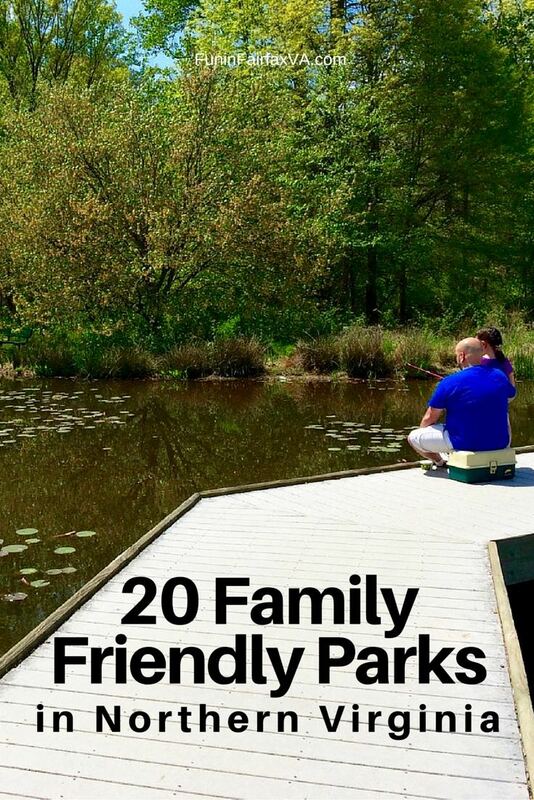 Happily, most of these family friendly parks are free or nearly free. 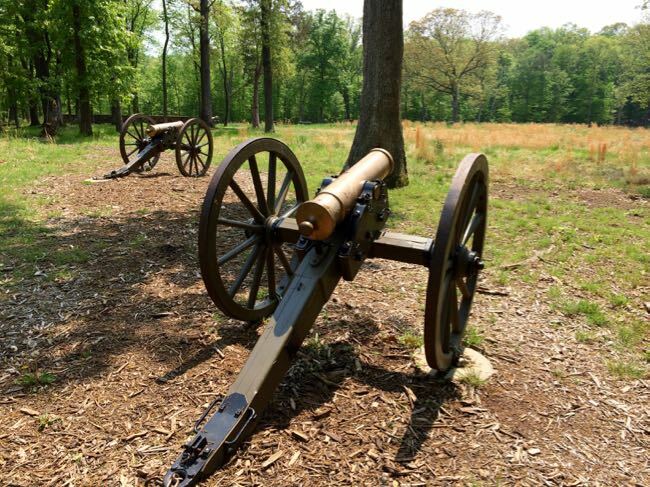 Ball’s Bluff, site of the first Civil War engagement to take place in Loudoun County, has an excellent interpretive trail that explains how the battle unfolded and one of the smallest National Military Cemeteries in America. Other trails include sometimes steep, wooded hikes to the Potomac River and a segment of the Potomac Heritage Trail. Free. Best for: history and nature lovers from grade schoolers to teens. 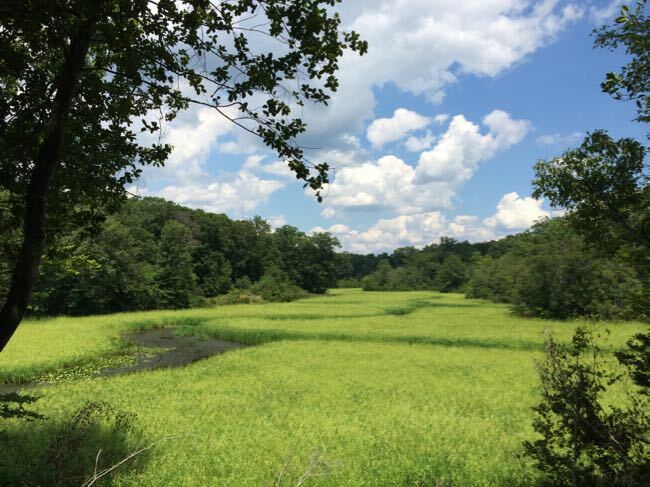 Huntley Meadows Park is one of those great Fairfax County surprises—a peaceful, unusual and beautiful wildlife habitat in the midst of our busy streets and neighborhoods. The long ADA-compliant boardwalk is stroller-friendly and there are fun displays in the visitor center. Free. Best for: nature lovers of all ages. 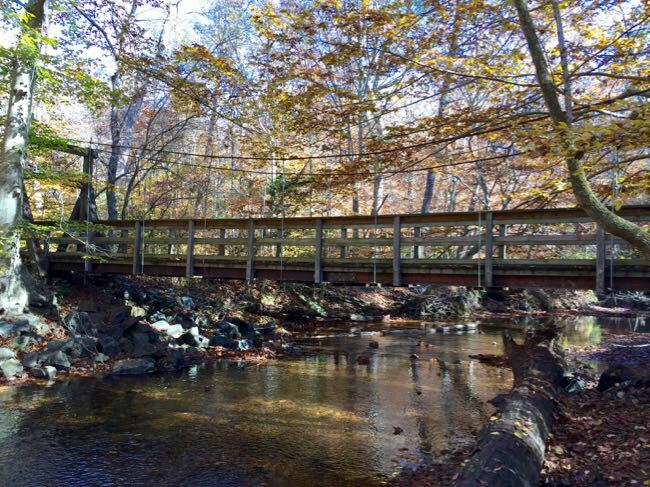 Fairfax County’s Ellanor C Lawrence Park is an excellent option for family hiking with a little learning fun. There are easy, shady trails through the woods; a pond where kids can spy fish, turtles, and birds; and several interesting buildings from the time when the park was a dairy farm. Free. Best for: nature and history fans from grade schoolers to tweens. 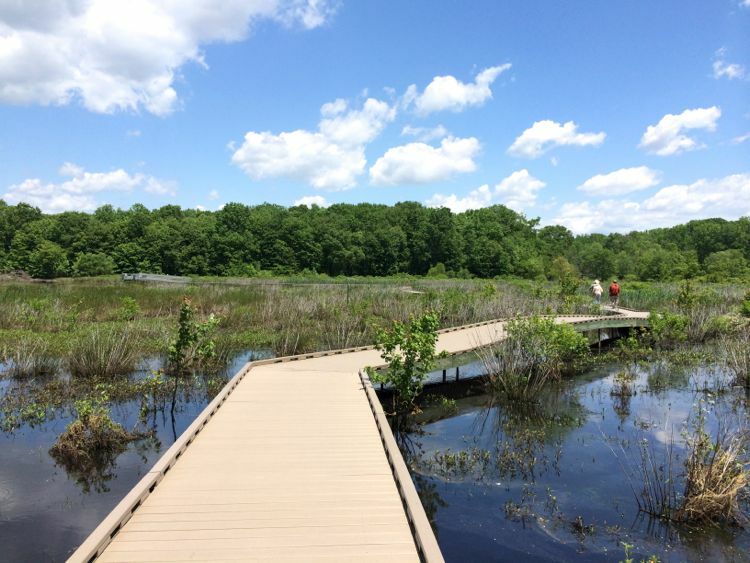 The .7 mile Dyke Marsh Trail offers lovely views of the Potomac River ending in a viewing platform over a tidal marsh. The trail is a level, easy walk and there are nice views of the marina with National Harbor in the distance. Combine it with the Mount Vernon Trail for a longer hike. Free. Best for: young nature lovers. 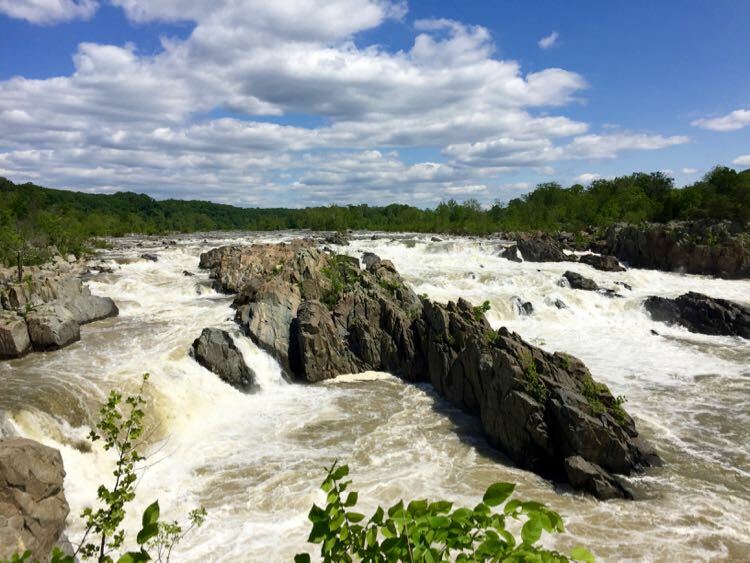 Located on the banks of the Potomac River, Great Falls Park is one of the most popular natural destinations in the area, frequented by locals and tourists from around the world. As the river drops and narrows, it passes over jagged rocks creating a dramatic series of waterfalls and rapids easily viewed from three overlooks. Great hiking and picnicking plus an excellent visitor center make Great Falls Park a wonderful family destination. $10 per vehicle, waived on national fee-free days. Best for: multi-generational family gatherings and hikers of all ages. 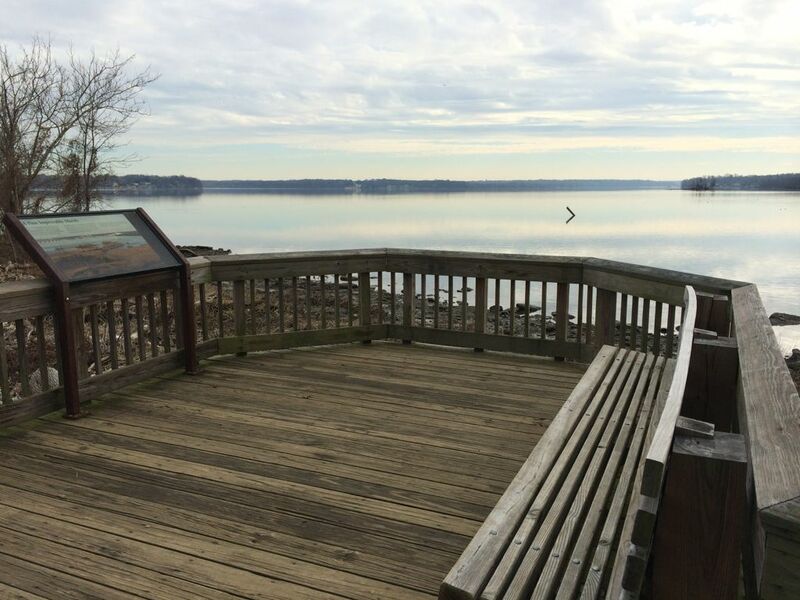 Leesylvania State Park, on the edge of the Potomac River in Prince William County, is a popular destination for fishing from the accessible pier and shoreline, boating, picnicking and hiking. 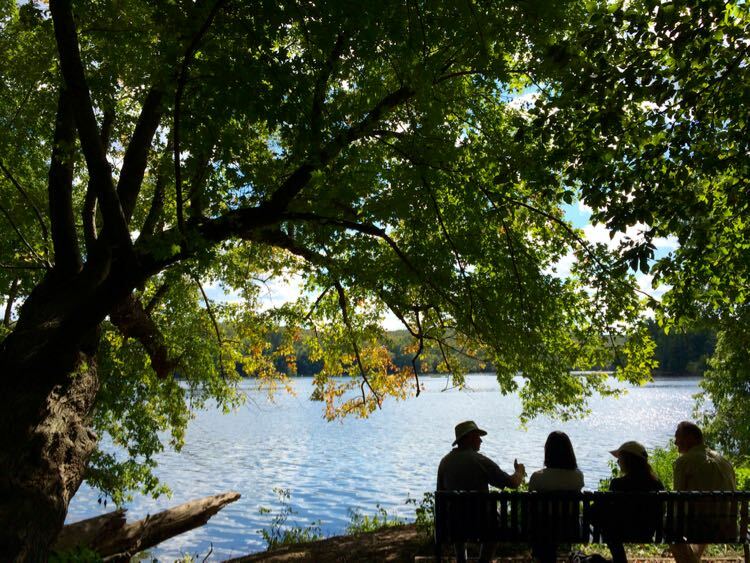 The park was the ancestral home of the Lee and Fairfax families, and hiking trails highlight the park’s interesting history and natural beauty. $5 per vehicle. Best for: active kids who enjoy fishing and hiking. 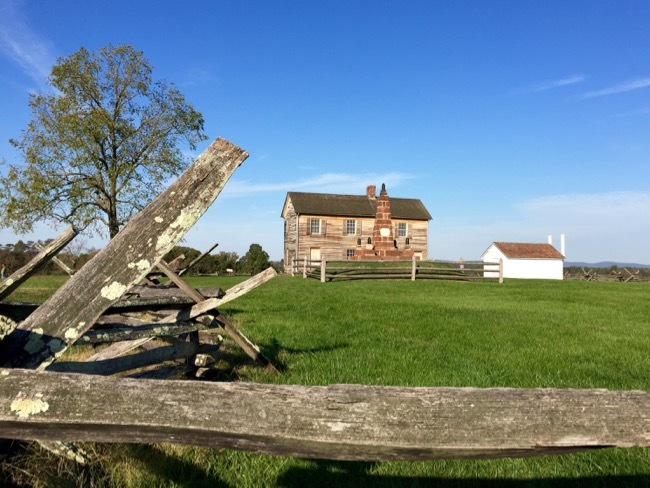 Manassas National Battlefield Park preserves the site of two major battles of the Civil War. On July 21, 1861, two new armies clashed for the first time. A year later the armies would converge here again and the Confederate army would secure a solid victory in the Battle of Second Manassas. Visitors will find excellent hiking, historic buildings, special interpretive programs, and an interesting visitor center. Free. Best for: older kids interested in history. The boardwalk near the Stone Bridge is a nice spot for littler visitors. 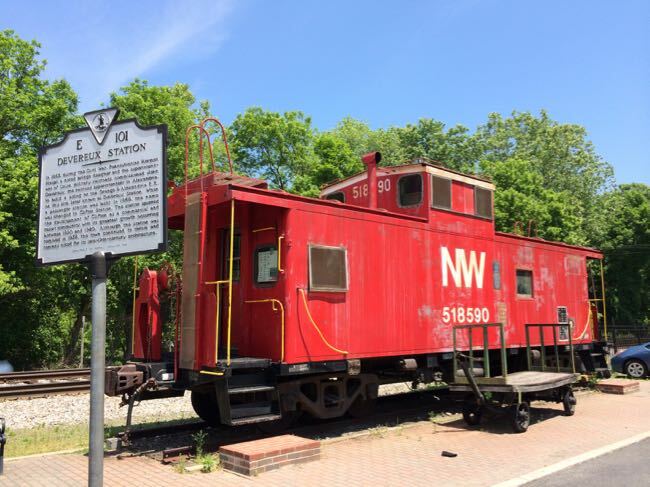 With 9,000 acres of national, state and regional parkland, the Mason Neck area of Fairfax County Virginia is an overachiever of exploring fun. Choose from several excellent hiking trails from short, level paths to longer, more challenging terrain. 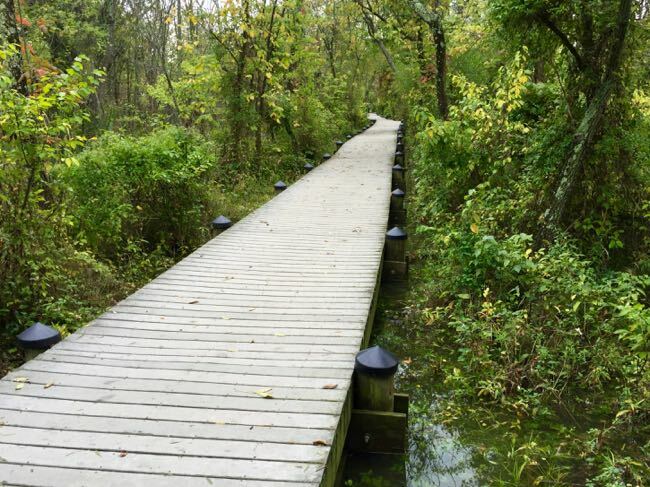 If you don’t want to hike, Mason Neck State Park also offers biking, boating, fishing, playground and picnic areas, and ranger-led activities. You can rent bikes and boats at the Visitor Center. $5 per vehicle. Best for: nature lovers of all ages. Prince William includes 37 miles of beautiful hiking trails, a 9-mile scenic loop drive, and paved and gravel bike roads. The 15,000 acre park has an interesting history, which you can explore in the Visitor Center and on many of the trails. Camping is available in historic cabins or open sites. $7.00 per vehicle, waived on national fee-free days. Best for: hiking, biking and history lovers of all ages. 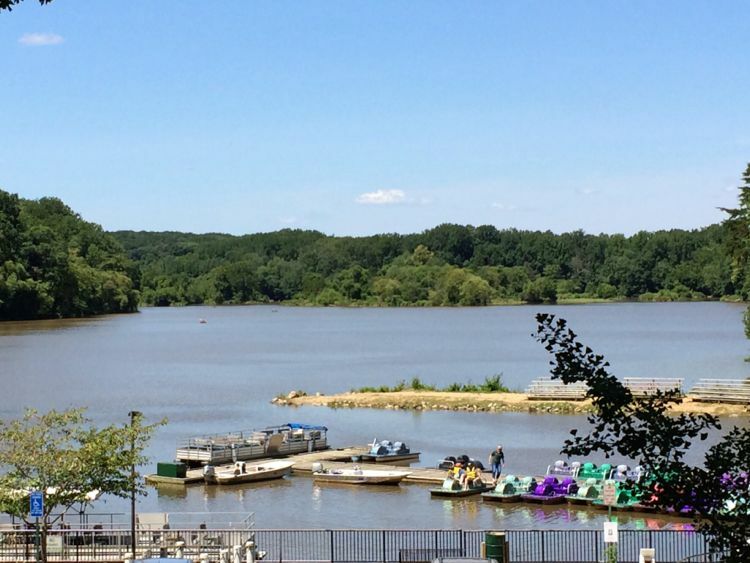 At Riverbend Park, the Potomac River is wide, open, and perfect for boating and fishing. The Potomac Heritage Trail follows the banks of the river in both directions, and is surrounded by a profusion of bluebells in spring. The visitor center offers interesting, kid-friendly displays and there’s a big porch for relaxing while the kids play in the picnic area. $2 donation suggested. Best for: family gatherings and kids who like to hike. 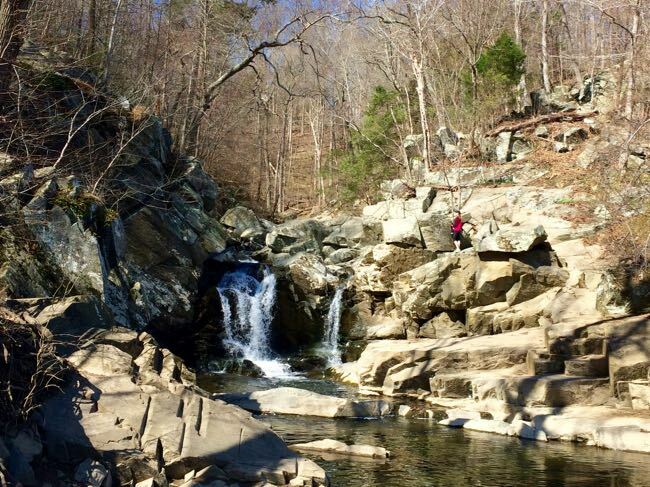 Scotts Run Nature Preserve is a popular stop for joggers, hikers, dog walkers, and families looking for a pretty waterfall not far from DC. 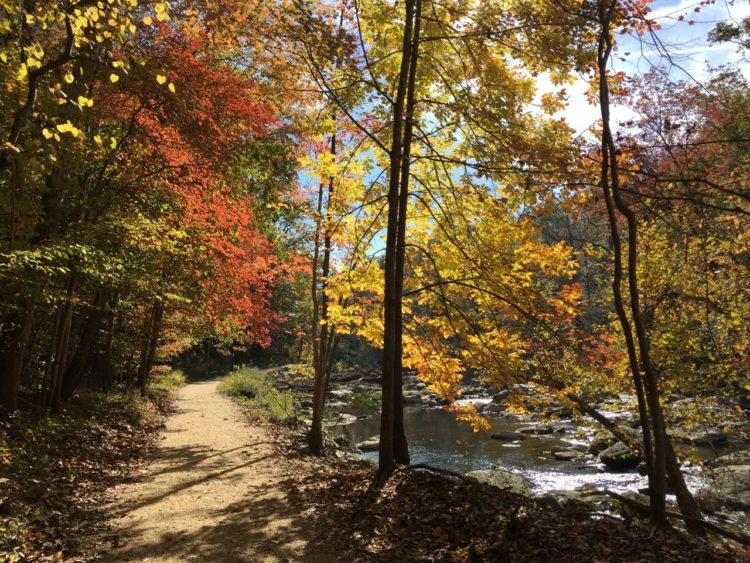 Hike the direct (sometimes steep) route down to the waterfall or enjoy a longer and more challenging loop hike on the Potomac Heritage Scenic Trail. Warning: Scotts Run is not safe for human contact so stay out of the water. Free. Best for: older kids and teens. 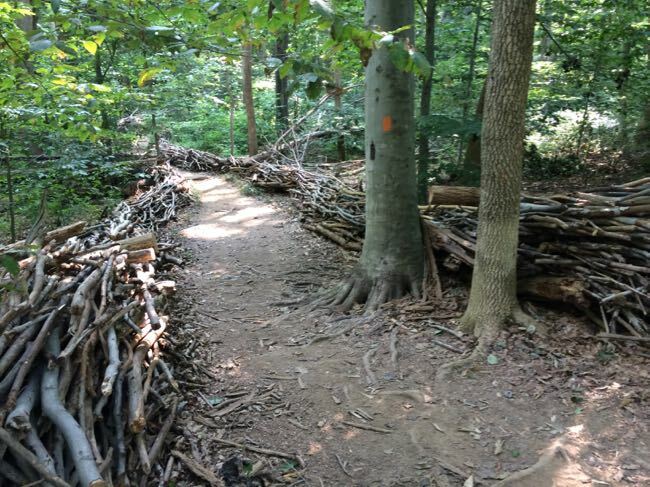 An entryway of woven branches welcomes hikers, birders, and equestrians to the beautiful woodland trails of Seneca Regional Park in Northern Virginia, providing access to an historic section of the Potomac River. The Potomac Heritage Trail follows the river through the park, passing a 1700’s section of stone wall from George Washington’s Patowmack Canal. Free. Best for: older kids who like to hike. 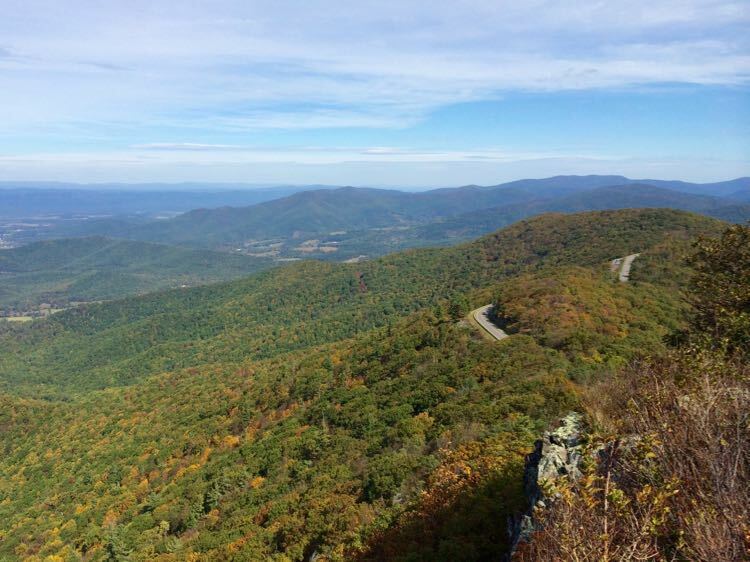 Skyline Drive is 105 miles long with 75 overlooks, so you really need to pick your segment and stops if you’re visiting the park on a day trip. 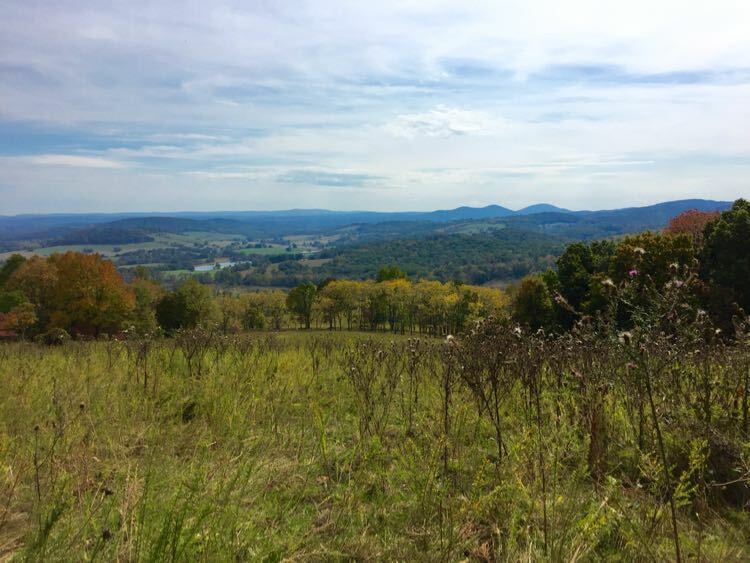 Shenandoah is an ideal summer and fall getaway with a wide range of hikes, interesting ranger-led programs, and beautiful scenery at every turn. There is no better way to experience the fall foliage than spending a few days in a park cabin or campground, hiking and exploring. Best for: nature lovers of all ages. 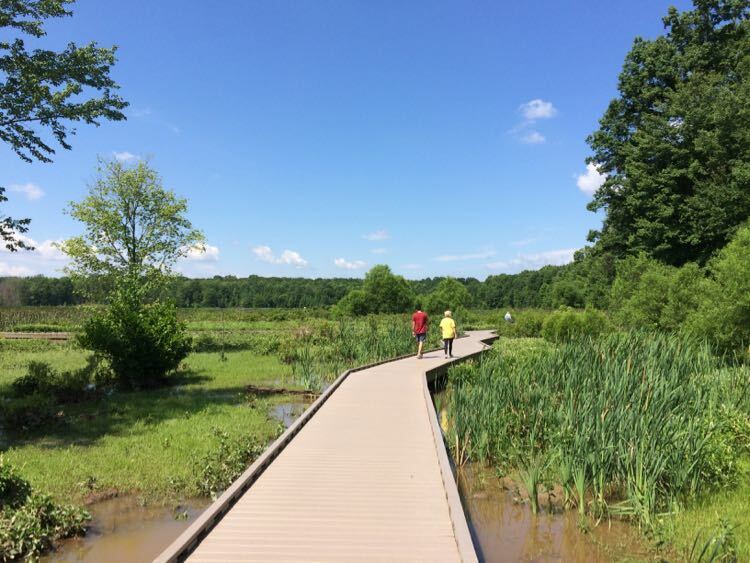 When you explore Sky Meadows State Park you’ll discover nature, hiking, history, and family-friendly events year-round; and the park is just 90 minutes west of Washington DC. $5 per vehicle. Best for: annual events (Strawberry Festival, Fall pumpkin patch, Civil War encampments) are fun for youngsters; more challenging hikes are great for older tweens and teens. 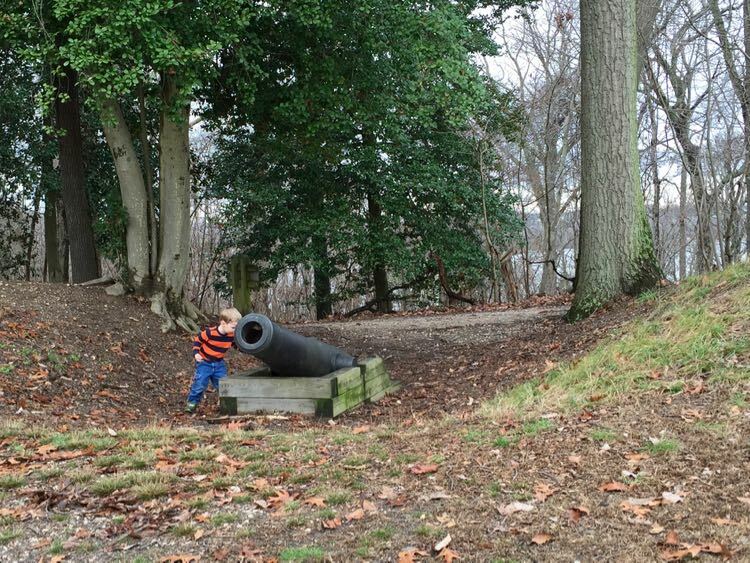 A Theodore Roosevelt Island hike offers an unexpected slice of nature at the edge of DC, with a network of dirt paths, a long boardwalk, an interesting tidal marsh and sculptures honoring our 26th President. Free. Best for: kids of all ages, though the paths are not stroller-friendly. 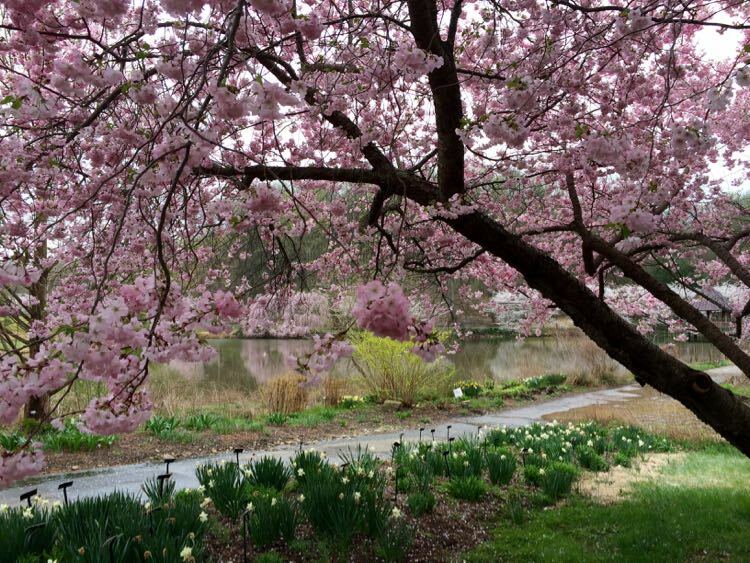 Green Spring Gardens packs a lot into its 31 acres—demonstration gardens, horticulture center and library, ponds, paths, and a Historic House built in 1780. 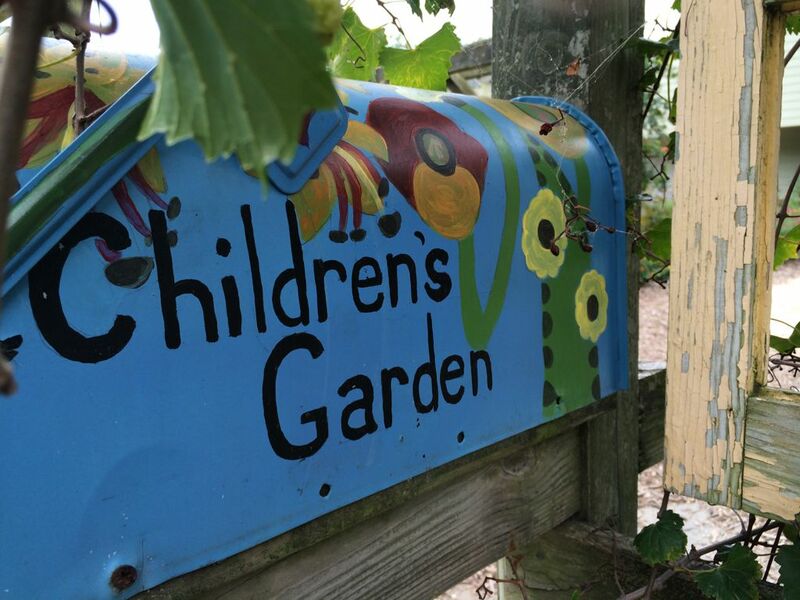 The children’s garden and paved paths are perfect for the little ones. Free. Best for: young nature lovers. A mostly easy 4-mile loop trail circles the lake and part of the Accotink stream valley, and is popular with bikers and hikers. 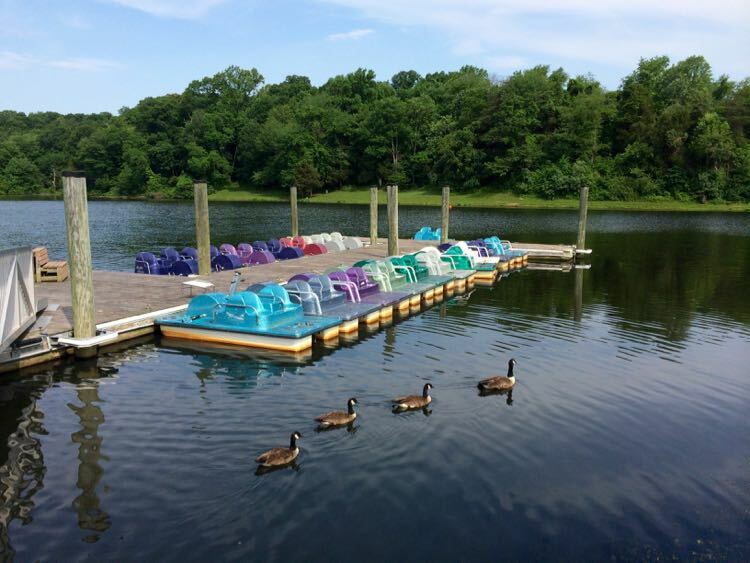 Other family-friendly options include paddleboat rentals, a lake tour boat, the Lucky Duck 9-hole mini-golf course, picnic areas, and an antique carousel. A snack bar offers soft serve ice cream and other treats. Free. Best for: little ones to tweens. Meadowlark Botanical Gardens offers 95 acres of stunning beauty, exploration, and learning. 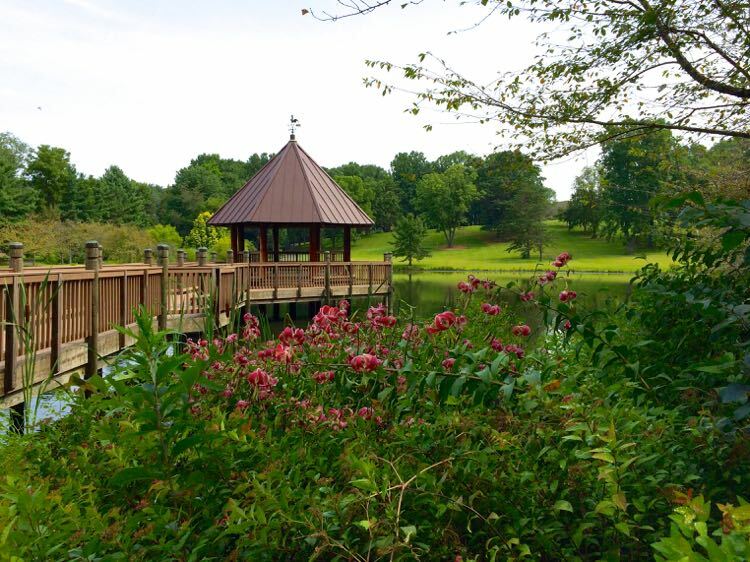 The paved paths, pond with gazebo, and children’s garden are wonderful spots to introduce young children to nature. $2.50 – $5.00. 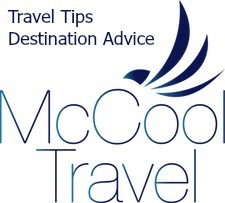 Best for: young children and families with strollers. 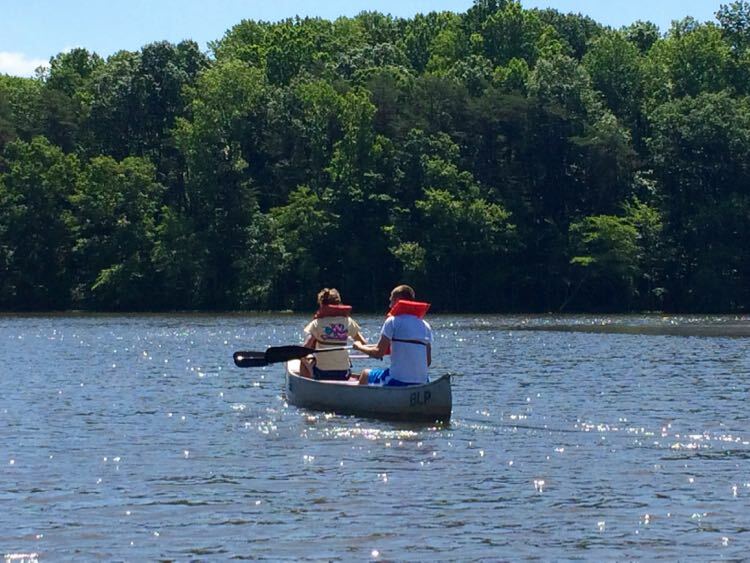 Some of the best fishing in Northern Virginia, boat rentals, a 5 mile fitness trail around the lake, and a frisbee golf course offer a lot for older kids and teens. The younger set will enjoy the miniature Central Pacific Huntington steam engine, carousel, seasonal ice cream parlor, and mini-golf course. Free. Best for: active kids of all ages. Lake Fairfax Park packs a lot of options for family fun—a water park, carousel, hiking and biking trails, rental boats, a large picnic area, sports fields, a skate park, and excellent camping—into it’s 476 acres. The popular park can be very busy on the weekends, but with so many diverse activities to choose from, most everyone can find a happy spot. Free. Best for: family gatherings and active kids of all ages. No matter which family friendly park you choose to visit, you’ll find fun and interesting things to do. 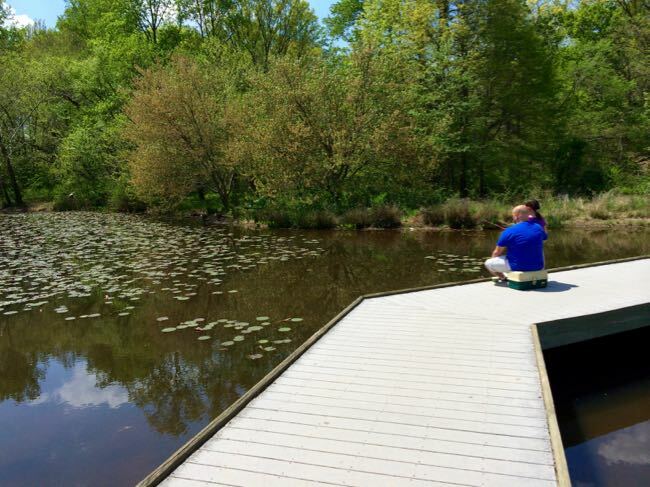 In fact, these parks would make a nice summer bucket list for family outings in Northern Virginia. 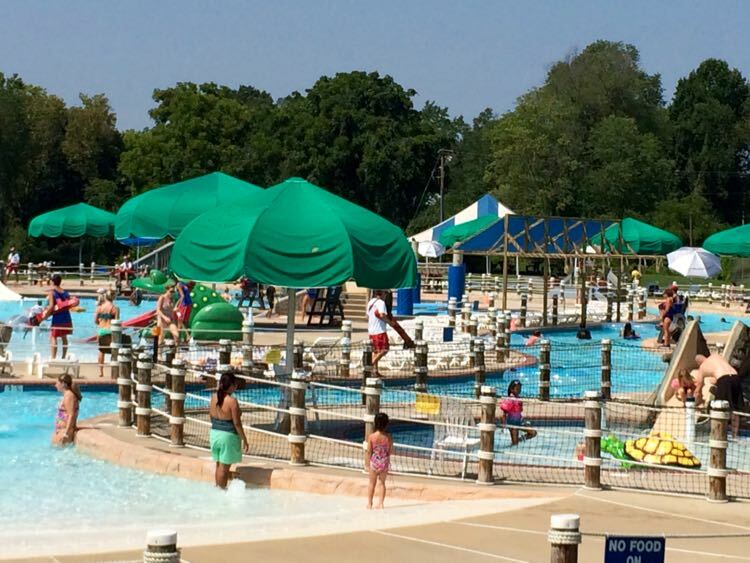 Which Northern Virginia park does your family like best? 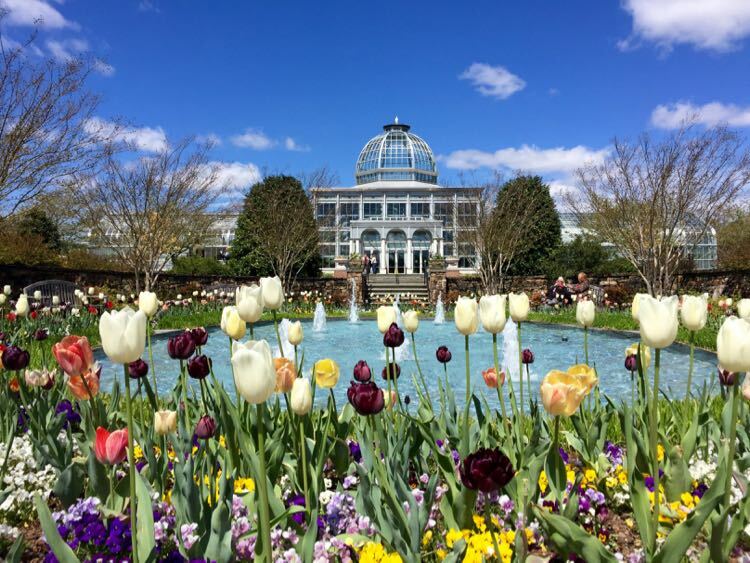 Follow Fun in Fairfax VA on Facebook, Twitter, Pinterest, and Instagram for more fun things to do, place to visit, dining and drink, and special events in the Northern Virginia, Washington DC region.